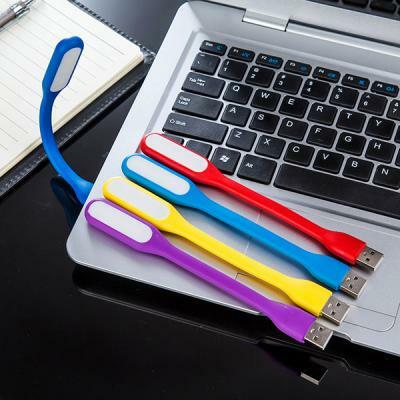 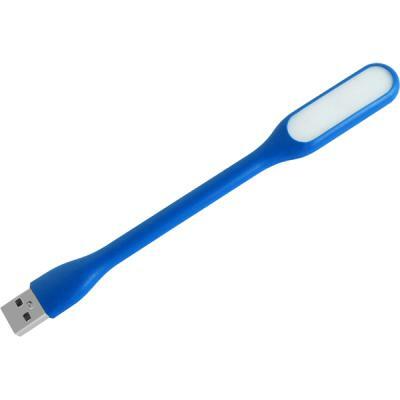 This stylish and versatile flexible USB LED light is perfect for use as reading light or as a traveling kit. 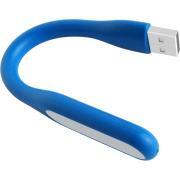 With bright LED lights and a flexible arm so you can position it at any angle. This lamp is a must have for when you are working or surfing late at night.